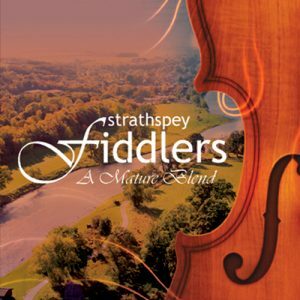 View basket “Strathspey Fiddlers” has been added to your basket. 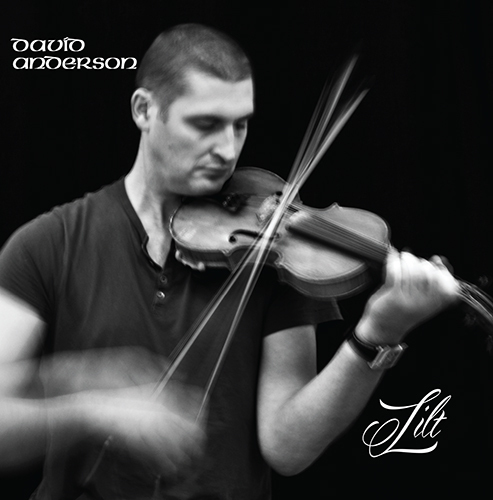 David Anderson, younger brother of famous North-East Scottish fiddler Paul Anderson, has finally gotten around to releasing his own eagerly awaited album Lilt, after playing at festivals, sessions and gigs over the last 30 years. 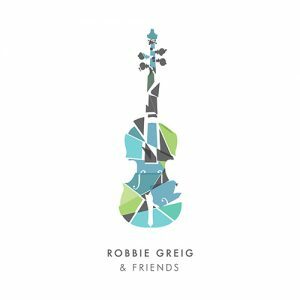 Supported by Cork concertina player Louisa Costelloe, guitarist Norman Conboy, James Gorgon on percussion, brother Paul on harmonies and Niall Mathewson on bass. 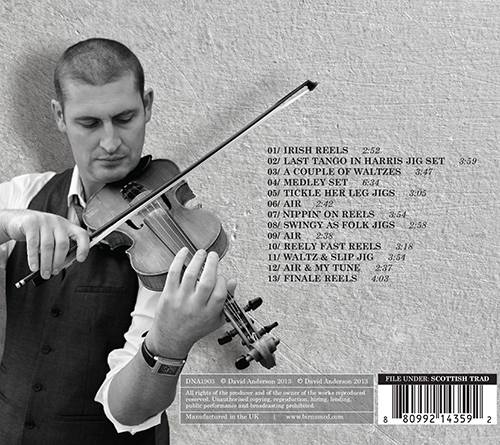 Swingy jigs, rattling reels and beautiful airs and waltzes are all on here. Guaranteed to get your foot tapping! 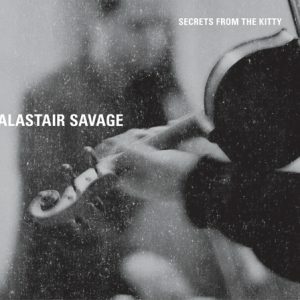 Great CD – like the selection of tunes. 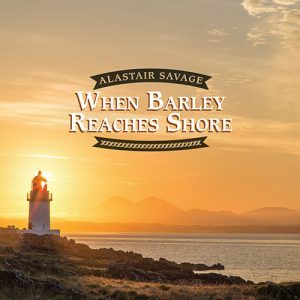 Davie often plays in the Aberdeen Arms in Tarland at the regular Tuesday sessions. Well done!